We supply wholesale and retail 100% human hair full lace wigs, and lace front wigs. 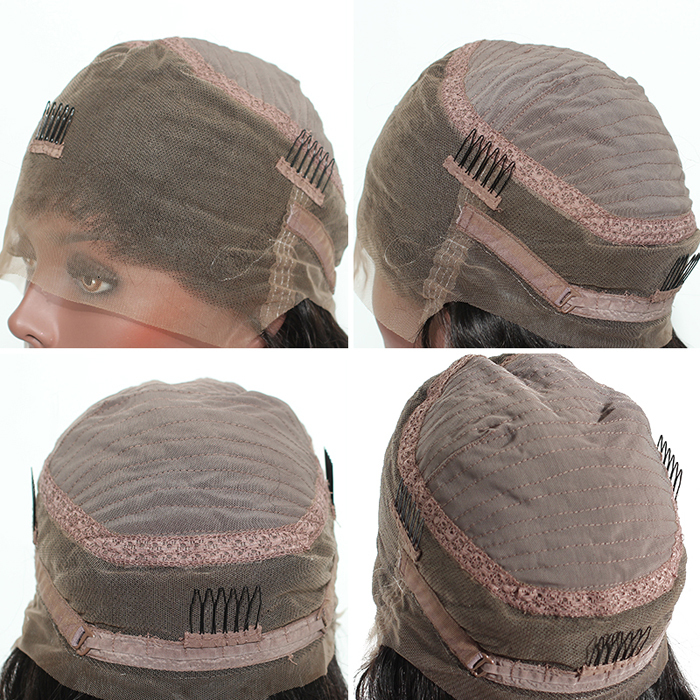 The wig cap is adjustable with elastic band and adjusting straps, it is gluessless. 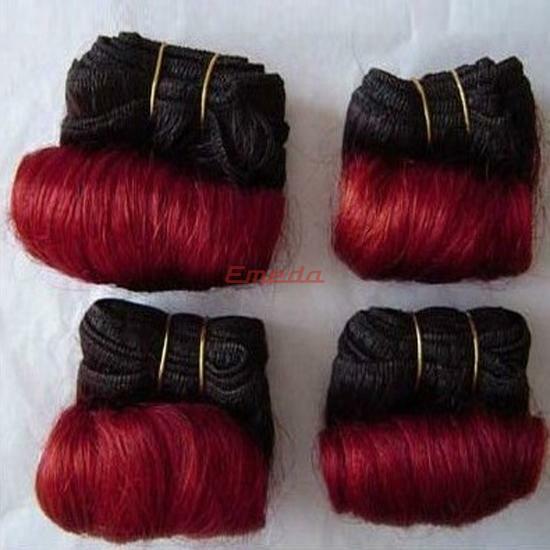 We adopt superior virgin Indian hair. 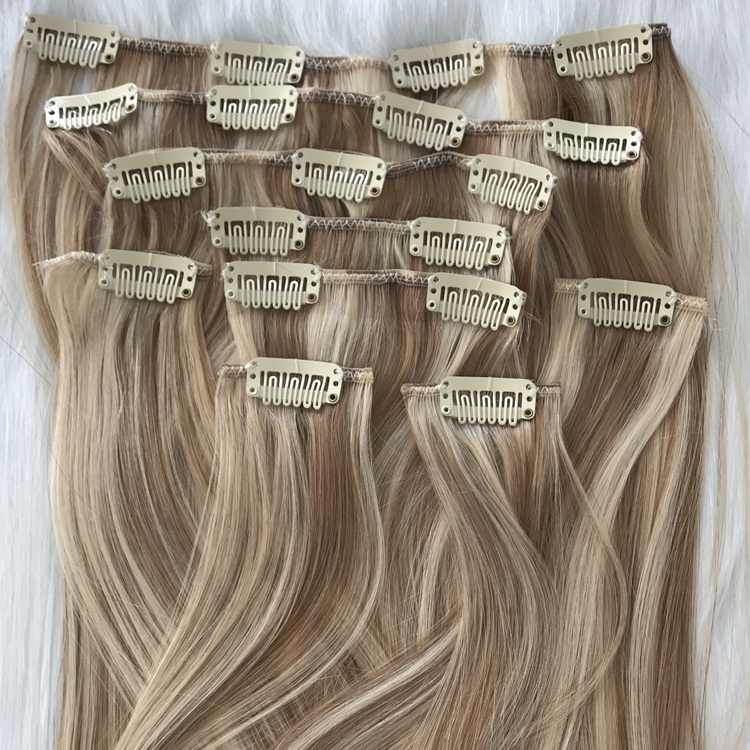 Different colors and length available. 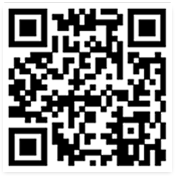 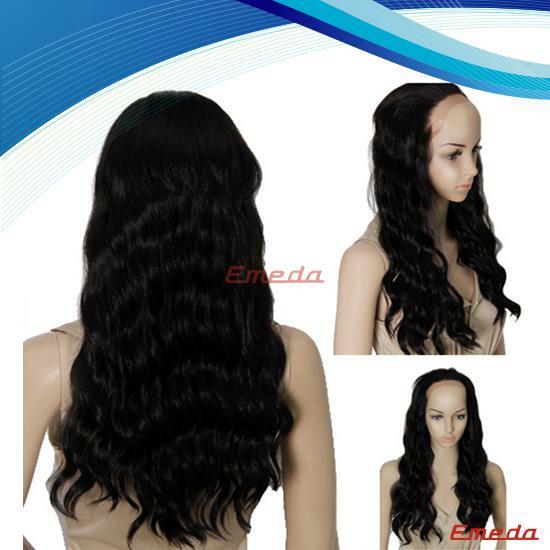 We can accept customized order, which can be made according to your requiremens. 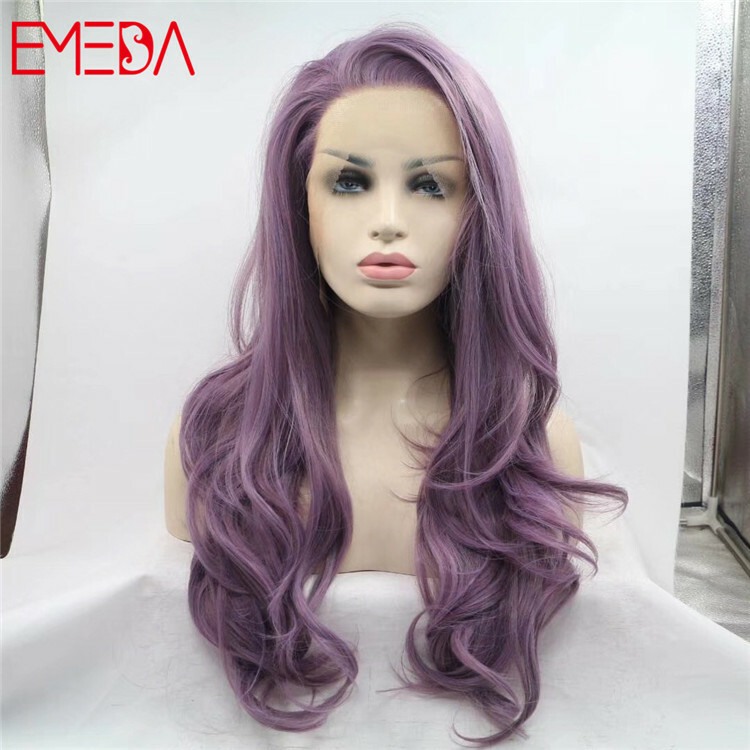 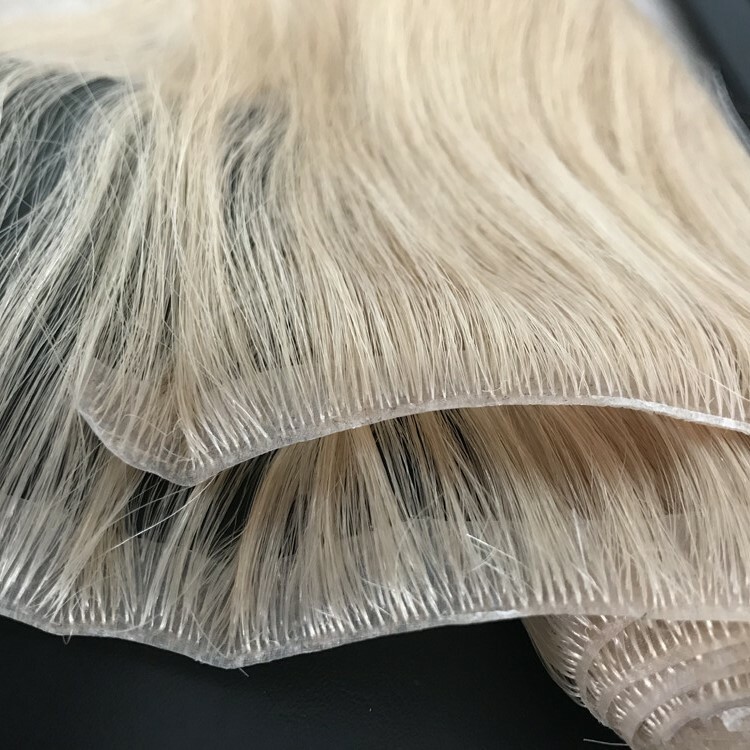 Normal density is 130%, we also supply high density lace wigs 150%- 200%. 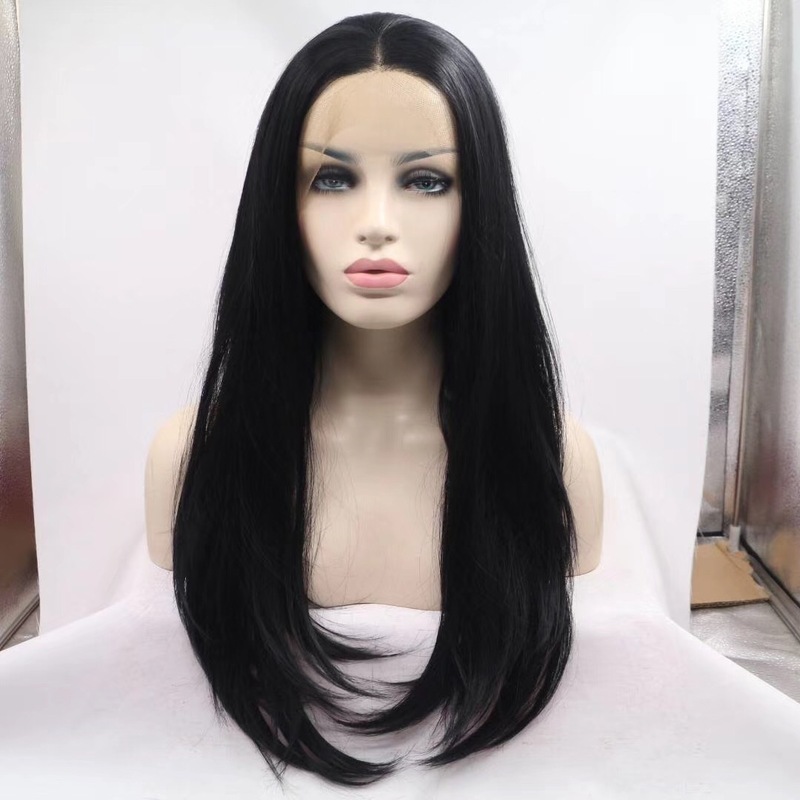 We supply wholesale and retail 100% human hair full lace wigs, and lace front wigs. 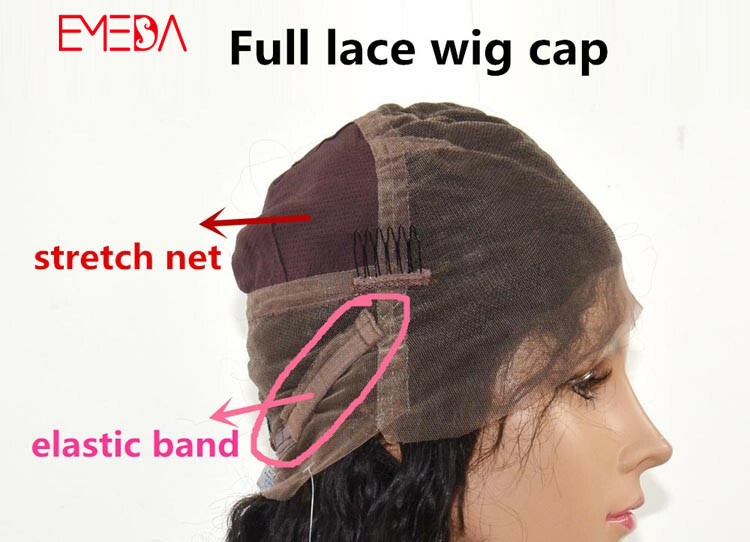 The wig cap is adjustable with elastic band and adjusting straps, it is gluessless. 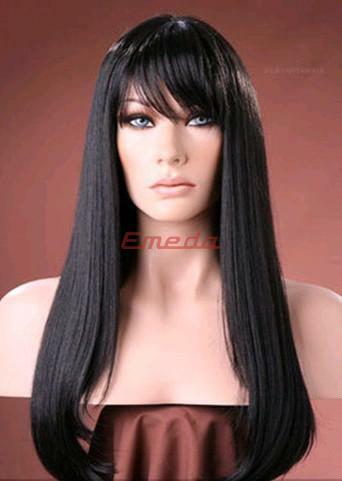 We adopt superior virgin Indian hair. 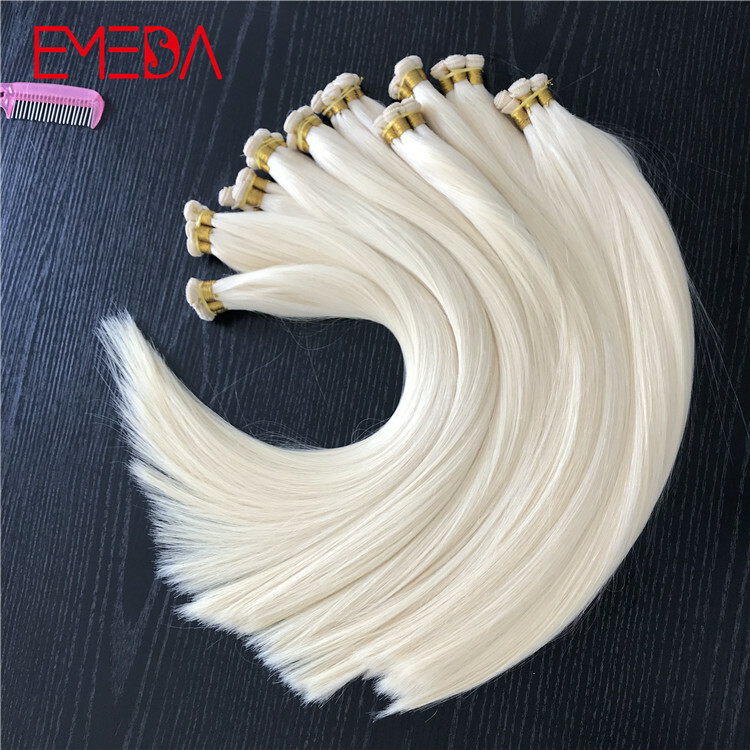 Different colors and length available. 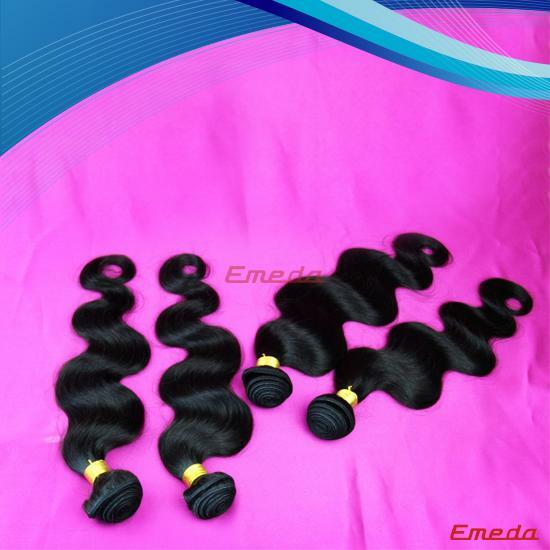 We can accept customized order, which can be made according to your requiremens. Normal density is 130%, we also supply high density lace wigs 150%- 200%. 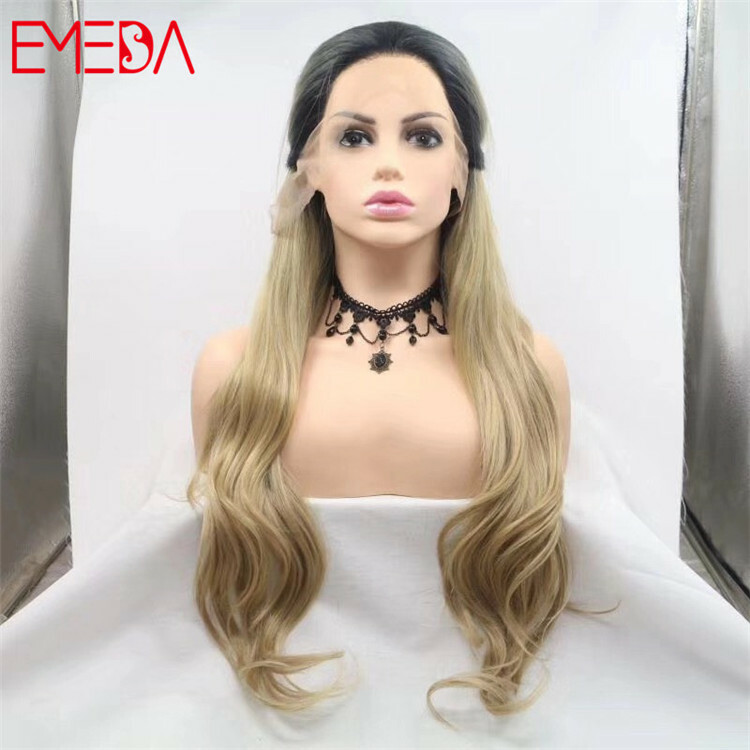 Natural loose wavy dark roots ombre blonde middle part full lace wig. 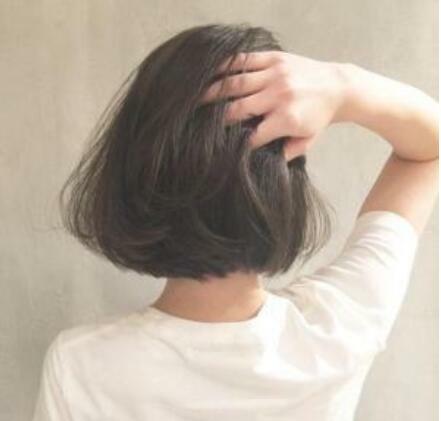 130% density left part natural black fashion bob wig full lace wig. 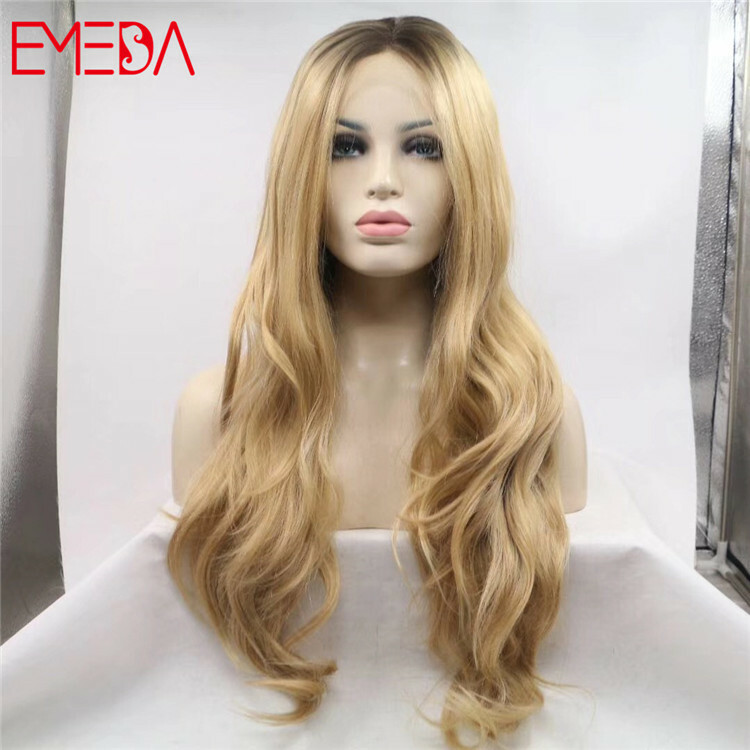 ombre #1B/613 cold tone ash blonde 100% human hair full lace wig. 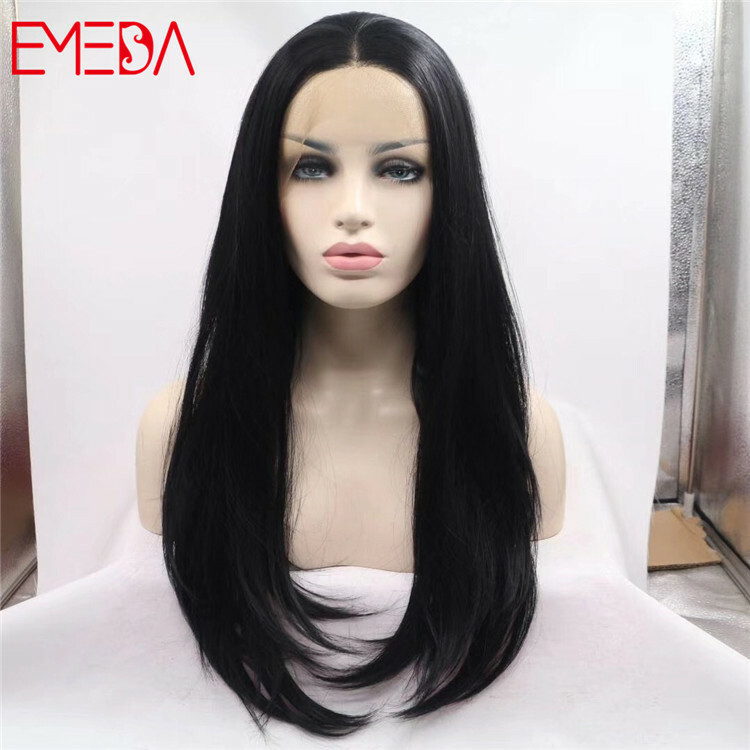 Natural black color 1B middle part human hair glueless lace wig. 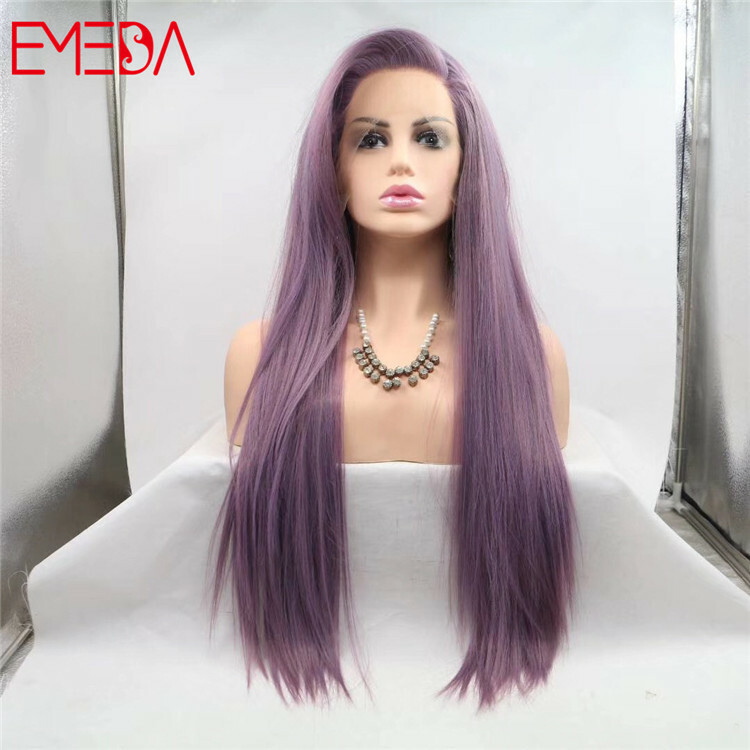 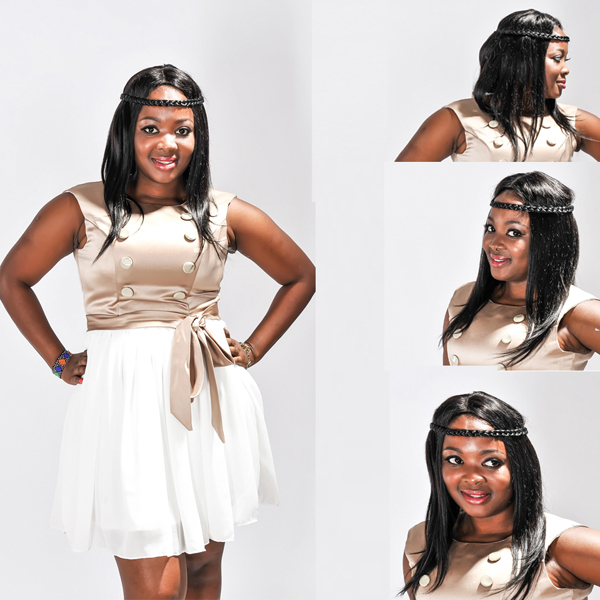 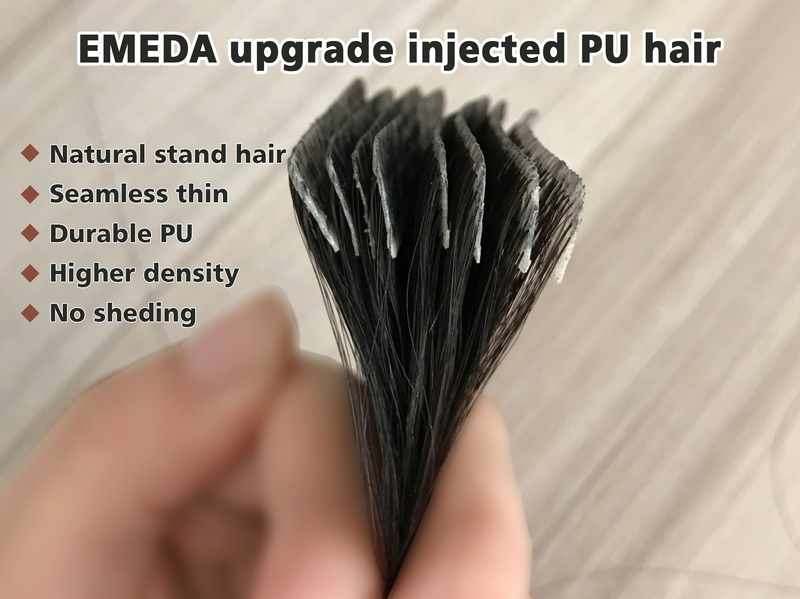 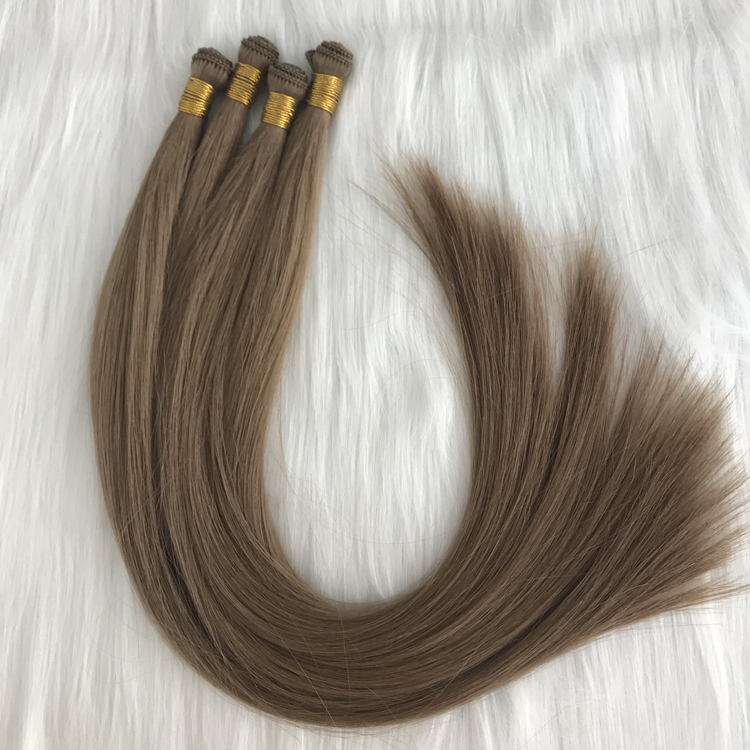 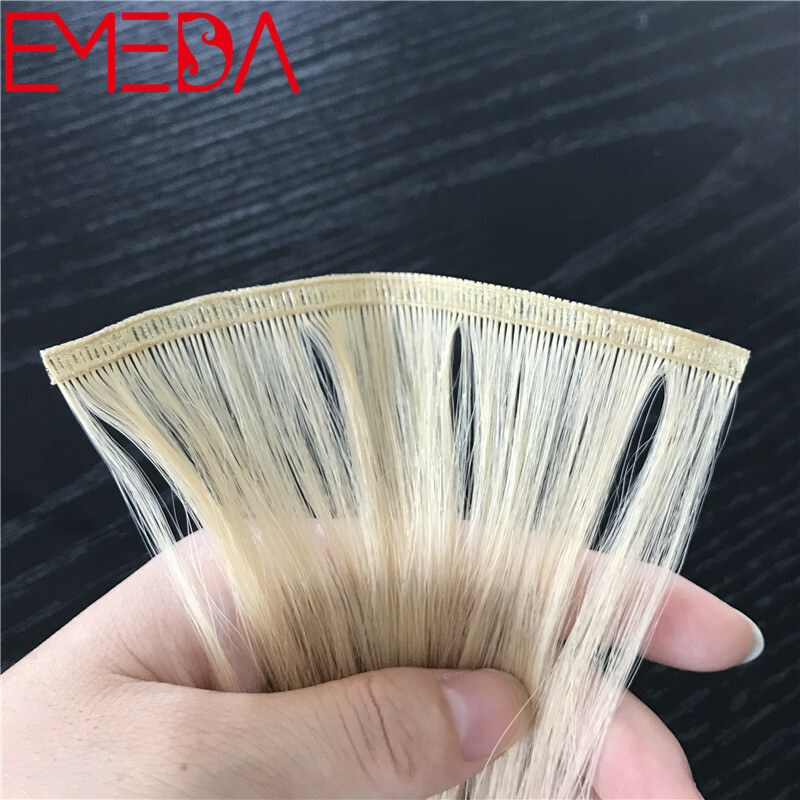 EMEDA hair factory also accept customized order. 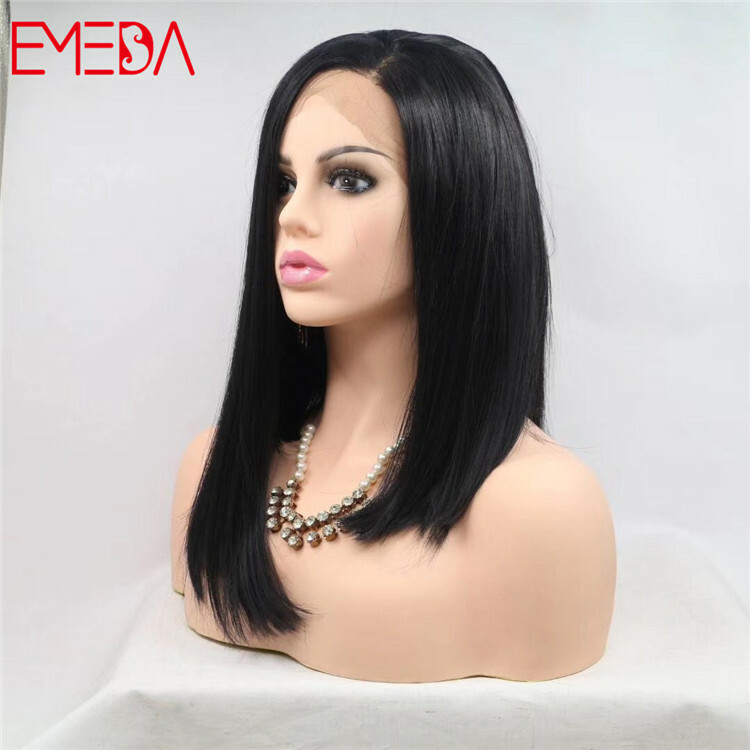 Same style can be full lace wig and lace front wig. 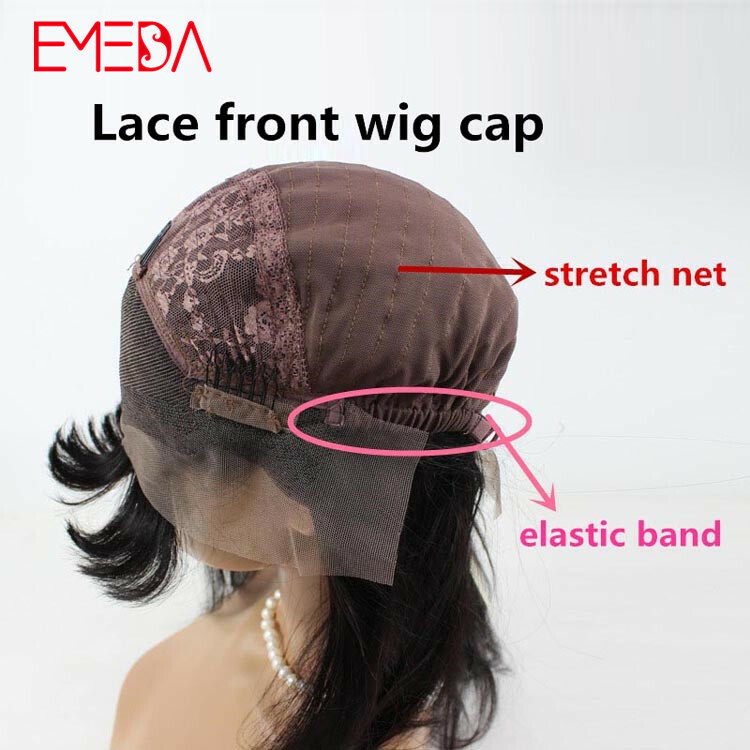 Both are glueless lace wigs, easy to wear, with very natural hairline.